marriage - departure from Russia. rights in full ignorance of the realities. adopted increasingly consciously - particularly by the young women from big cities. pre-take the lifestyle and religion of her husband. "I declare you husband and wife!" She is blue-eyed blond, Muscovite, a lawyer. the studio recording. Olga 23, Johannes - 46.
took a look around, I realized that I do not want to assume such a future for me. another state. Next couple - direct proof. release her for long time. After wedding they are leaving to Cameroon for good. The explanation is simple: racism in Russia. her husband and she has too distant conception of the life. But that does not matter. - I follow my husband - she said very quietly. has not a thought to stay here to live. ago, to Russia of the early 90-s.
A foreign - is equal distinguished. 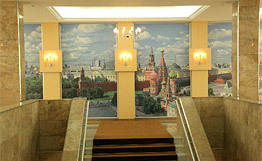 families are going to leave Russia, one - still live in Moscow. legitimate. Going to live here. arranged: good work - chief accountant, and so on. adventurer that quietly to accept the chaos and unpredictability of Russian life. the contract, and then can move to Moscow. It is uncertain with employment here. leave away - because, our country is impossible to live!" But I do not think so. in a restaurant for a small to local standards salary. So why? prospects for immigration, take decisions very carefully. standards is more important. Here, they have more opportunities to take a top position. if the marriage breaks down, they are seeking a Russian wife again. 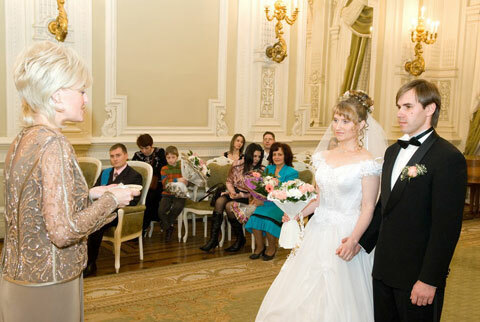 rare: rating of Russian suitors in the global market of Marriage, seems to be low. broke down. He understands that he needs "wife from ours" and brings her to Russia. 3d - 5th places - Germany, Britain, France. on the territory of Yugoslavia, Lithuania, etc. Of the CIS countries Ukraine and Moldova are leaders. their positions. It is due to the fact that fewer students come from the countries.